European Commission President Jean-Claude Juncker says the European Union is not just a club led by France and Germany, addressing amid concerns that the EU’s traditional driving countries dominate the bloc. Juncker told French President Emmanuel Macron and EU lawmakers Tuesday that “Europe is not only Franco-German. We are 28” member nations. Juncker said Macron’s arrival in power in France has “given new hope” to the world’s biggest trading bloc. But he recalled that “Europe is an ensemble,” even with Britain set to leave the EU next year. French President Emmanuel Macron is calling for an energetic campaign for European Union elections next year as the bloc deals with the challenges of Britain’s departure and rising nationalism. 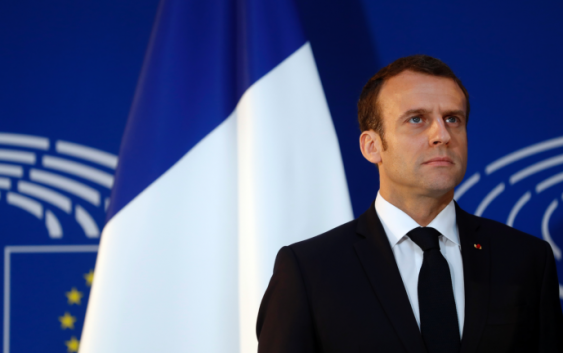 Macron told EU lawmakers Tuesday that it’s important “to have a democratic, critical debate on what Europe is about” ahead of the election for the European Parliament in May 2019. Macron said citizens “want a new project” for the EU which addresses their concerns and fears in a world where allies such as the U.S. are turning their back on multilateral trade and climate change pacts. French President Emmanuel Macron says democracy is the “best chance” for the European Union to fight against rising nationalism on the continent. Speaking to the EU Parliament in Strasbourg, France, Macron said Tuesday that Europe’s democratic model is “unique in the world” and must be preserved amid divisions among EU countries. 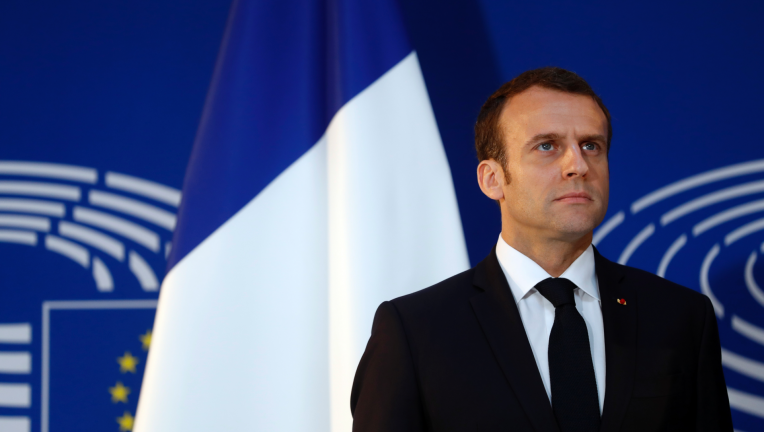 In his speech to European lawmakers Tuesday in Strasbourg, France, Macron will launch a drive to seek European citizens’ opinions on the European Union’s future.